Check out the hundreds of attractions in and around Jerusalem. 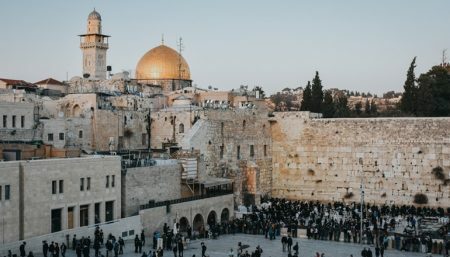 From internationally renowned institutions like the Israel Museum and Yad Vashem to holy and historical sites such as the Western Wall, Dome of the Rock and Church of the Holy Sepulchre, you’ll find all the information you need right here. you are welcome to participate in fascinating tour of the history of Jerusalem. Special Prices at Perfuniq – Perfumes with Personalized Fragrances!